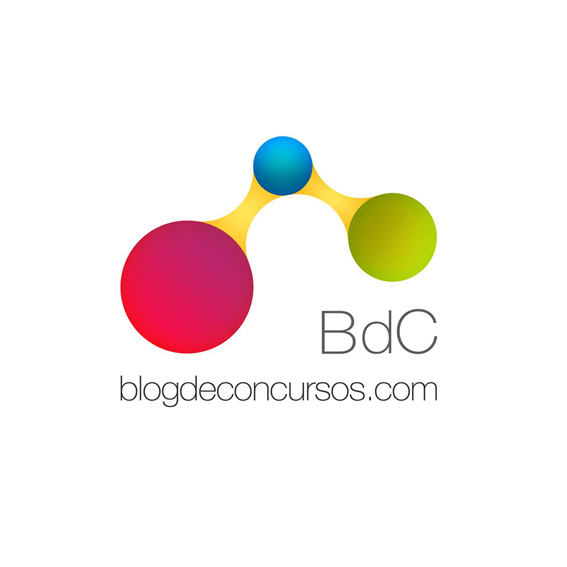 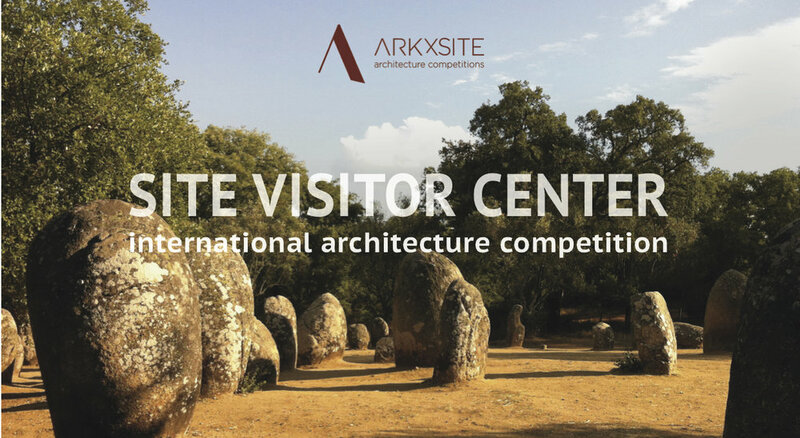 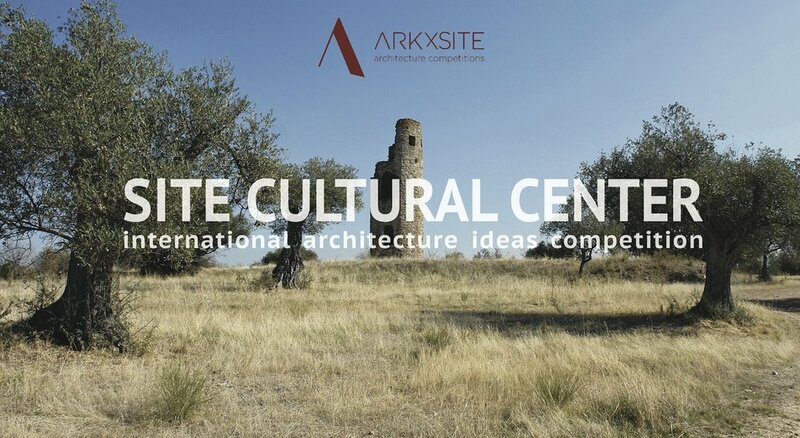 Site Landmark _ Thank You, Paisea _ Spain For Publishing The New Competition! 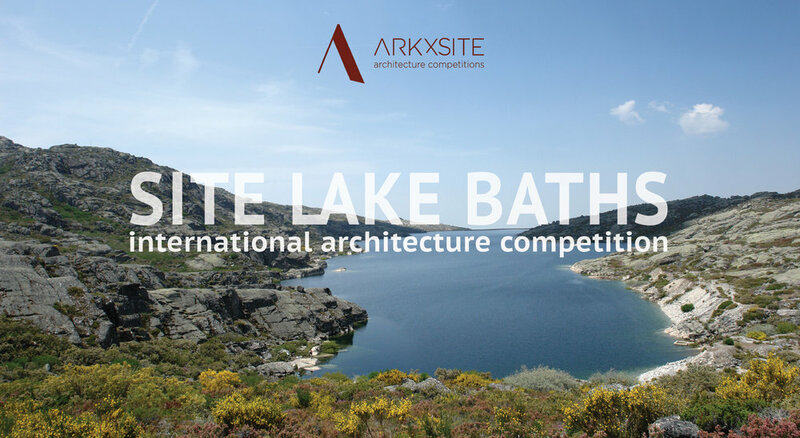 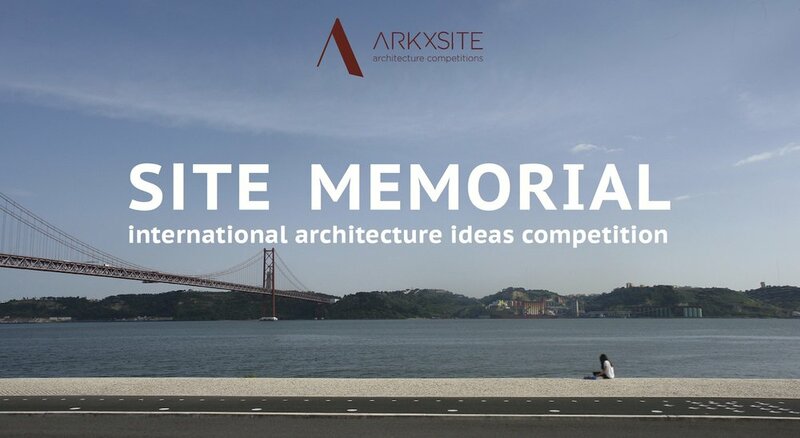 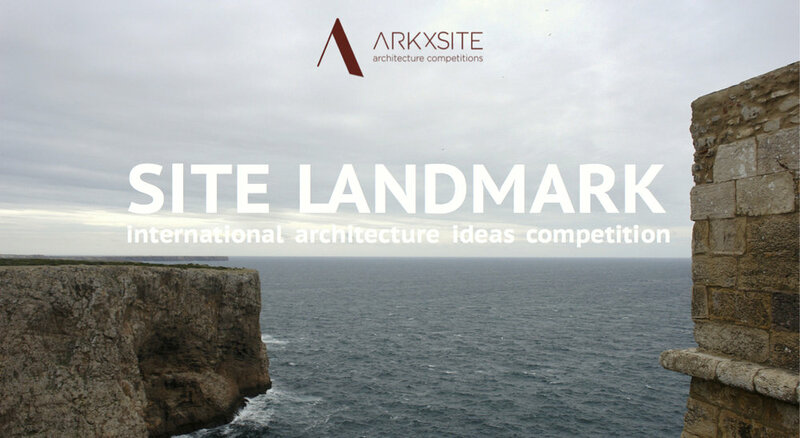 Site Landmark _ Thank You, The Architectural Review _ United Kingdom For Publishing The New Competition! 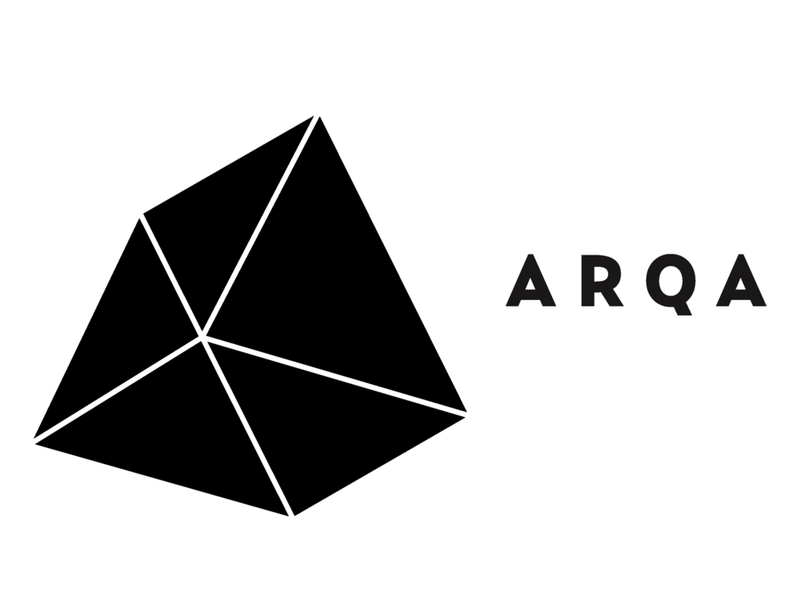 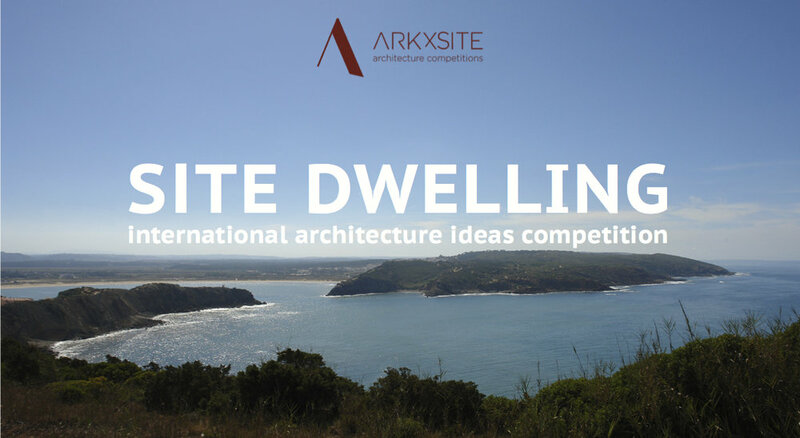 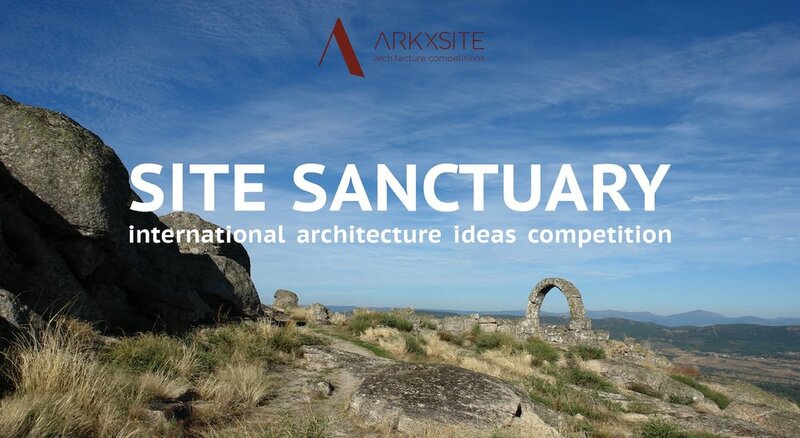 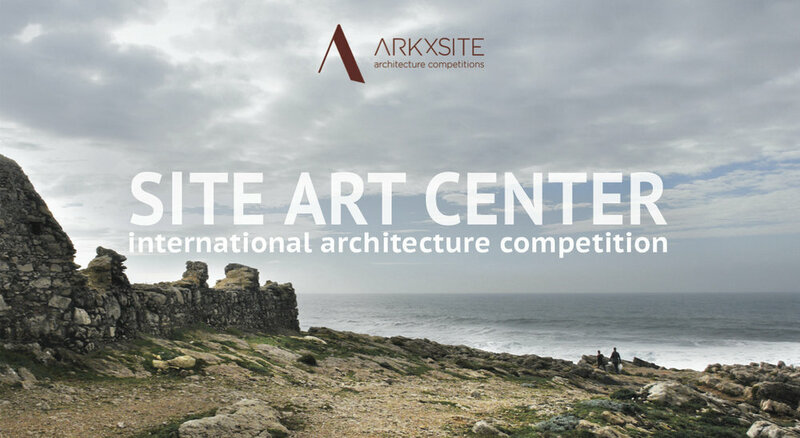 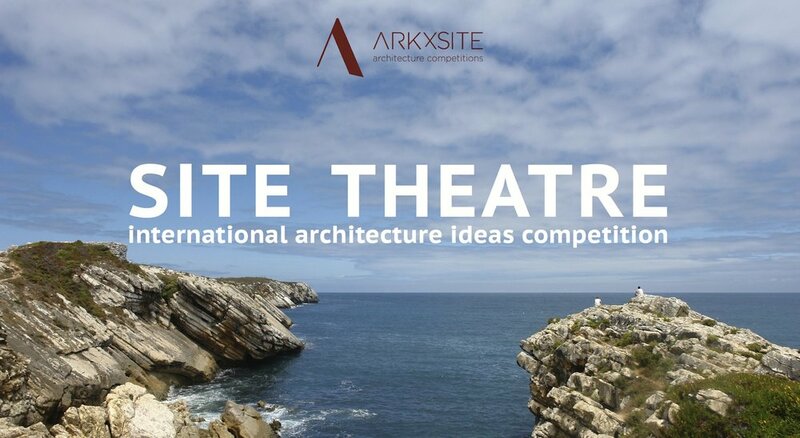 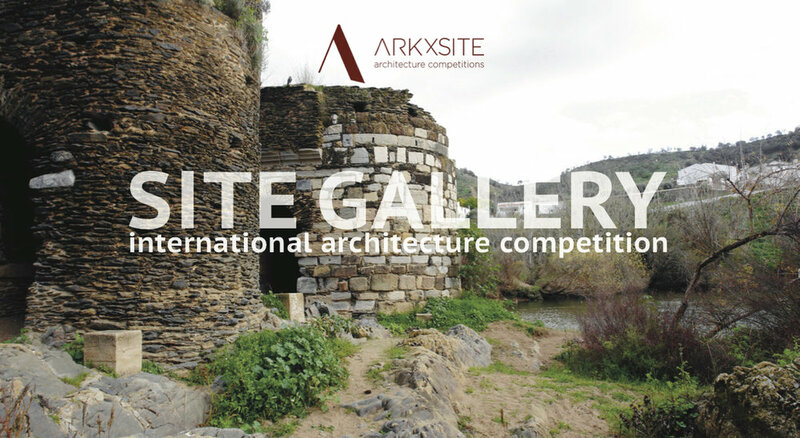 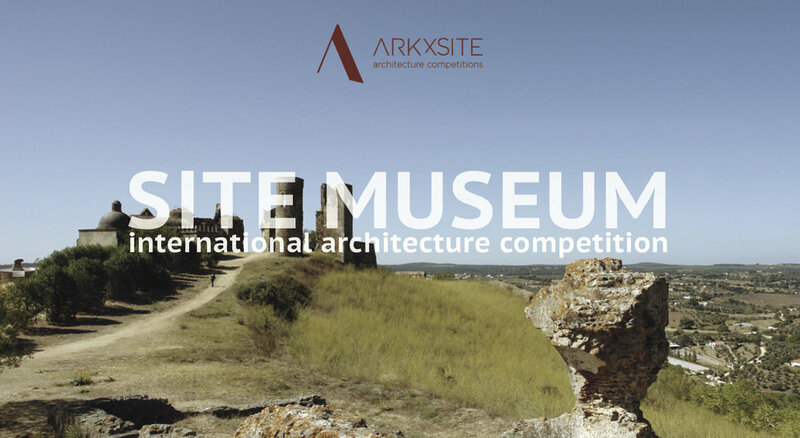 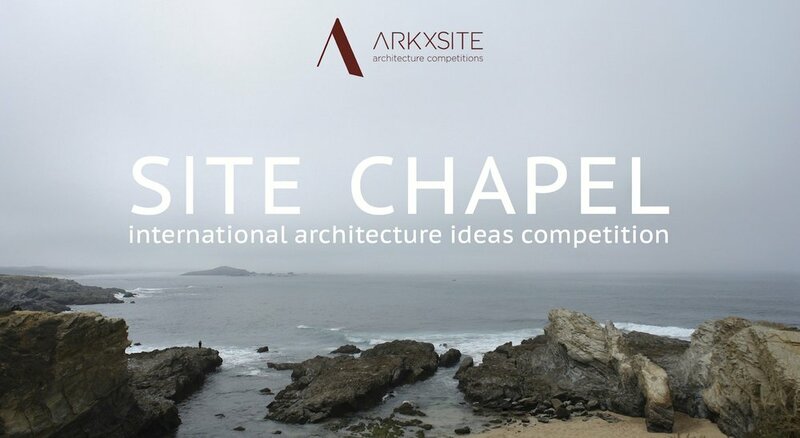 Site Landmark _ Thank You, Professione Architetto _ Italy For Publishing The New Competition!